About the plant: Native to India and preferring full sun, lemongrass is a grassy plant with sword-like leaves that reaches a height of about 3–6 feet. Spiritual uses: Lemongrass is useful for clearing the mind and your space prior to contemplation, meditation, and prayer. 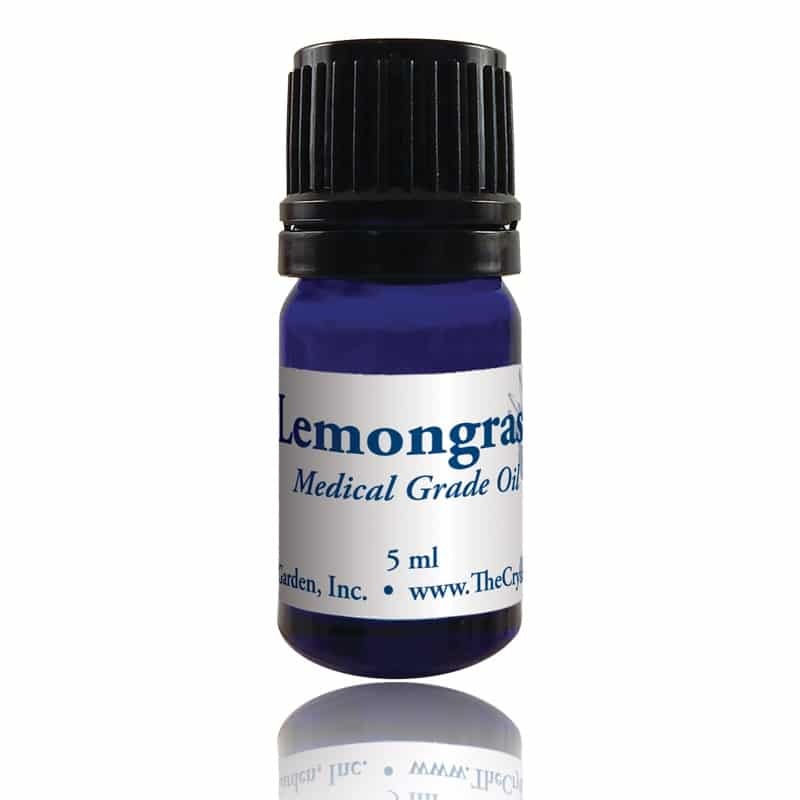 Mental uses: Lemongrass invigorates and promotes clarity. It also increases joyfulness and enthusiasm, while helping you to process all that is going on around you. 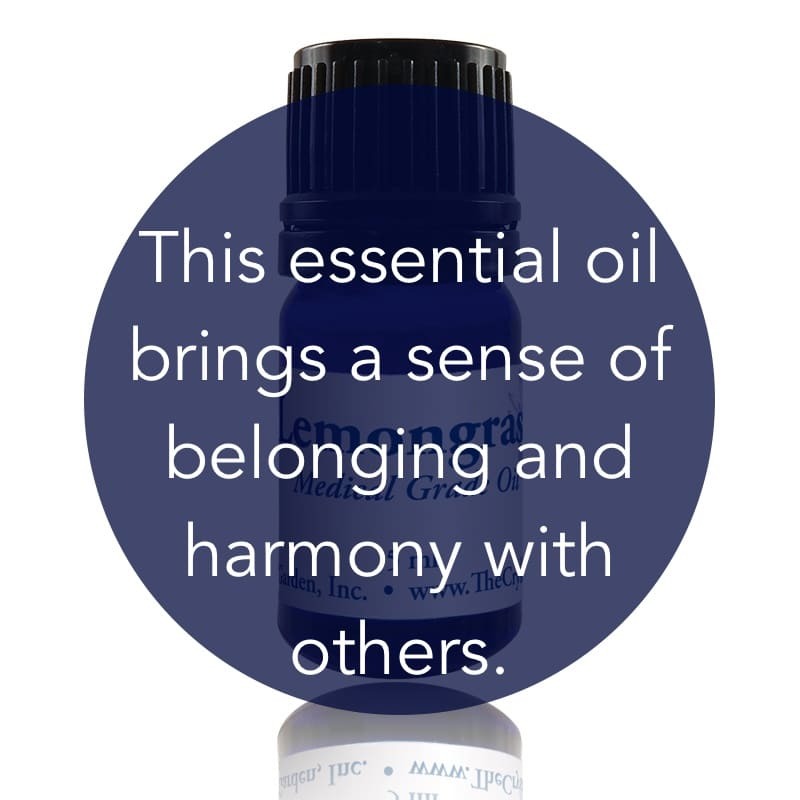 Emotional uses: Lemongrass is useful to improve feelings of belonging, working in harmony with others, and compatibility. Physical uses: Use lemongrass to relieve achy joints, lower high blood pressure, and to kill germs. In a carrier oil, lemongrass massaged into the muscles improves their suppleness, increases circulation, and reduces muscle pain. 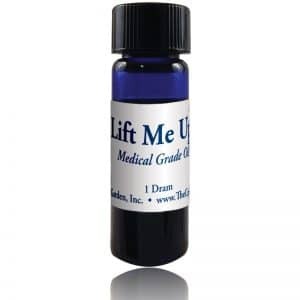 For your safety: Use in small amounts diluted to 1% or less for skin applications. Possible skin irritant. Do not use if pregnant or nursing.